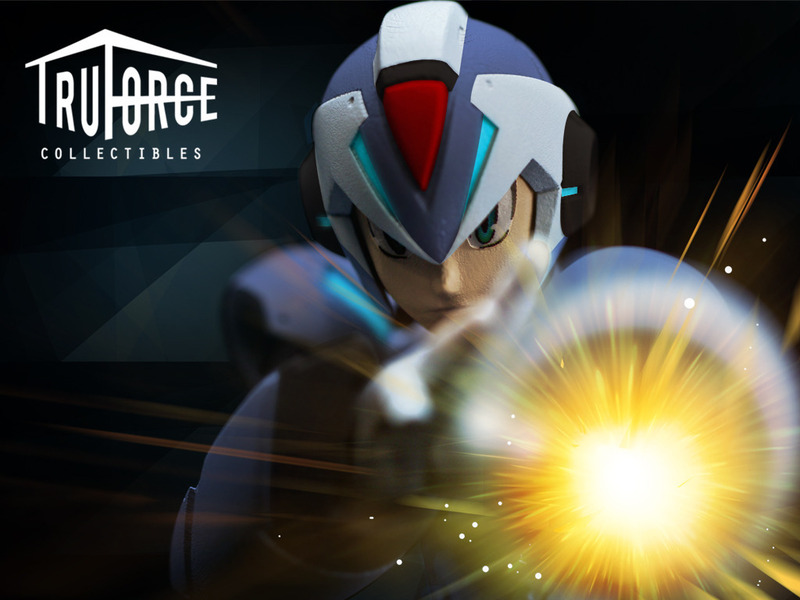 TruForce Collectibles, a new toy creating division created by Bluefin Distribution, has announced their first retail release with the new Mega Man X figure! 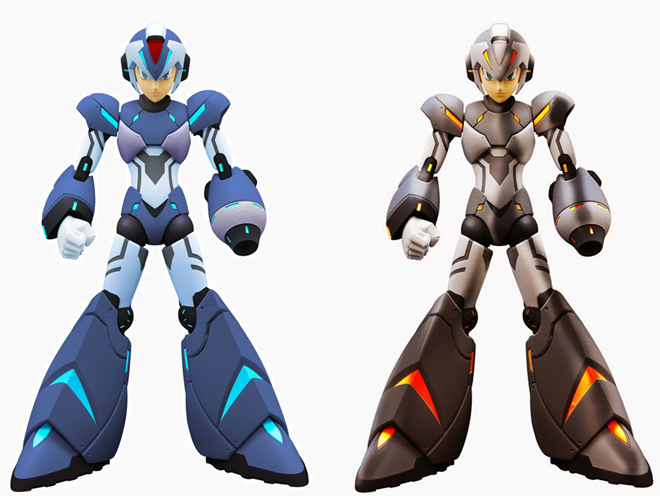 This design of the new figure is based off of an April Fool’s artwork distributed by Capcom in 2014, and since then fans have demanded for the design to appear in some medium. TruForce hopes to realize that dream with this new figure, which will stand at 6″ tall and feature a wide range of articulation and diecast pieces in X’s chest and legs. The figure will also come with an alternate face plate, swappable hands, and even an LED in the X-Buster! The figure is currently undergoing funding on Kickstarter, seen here, and is offering special prizes to fans who help pitch in to make this toy a reality for fans all over the world. These prizes include exclusive shirts and poster prints, special effects pieces for the X-Buster, and even a Kickstarter-exclusive color variant, the grey and orange “Test-Color X” colorway! 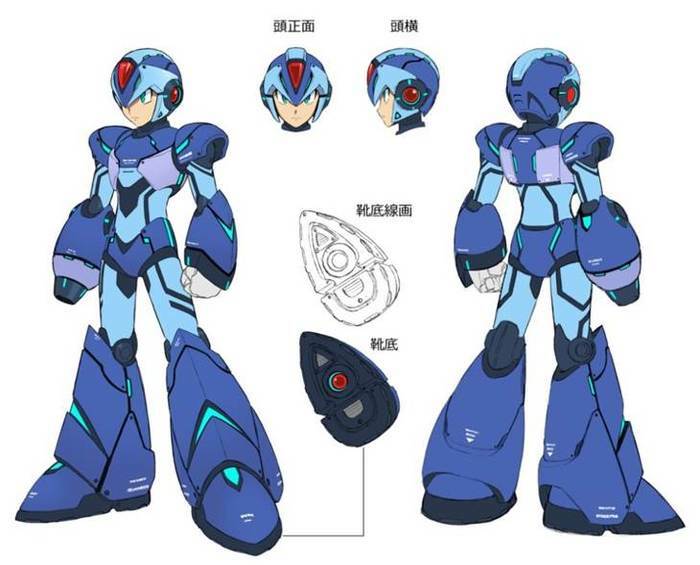 With over $40,000 of its $200,000 goal reached in under two days, fans can hope to have this awesome new Mega Man figure for themselves by summer 2015.